Anyone can accredit a course but only a higher education authority such as a university can credit rate a course. Courses are available in London, Aberdeen, Dundee, Edinburgh, Glasgow and Newcastle. 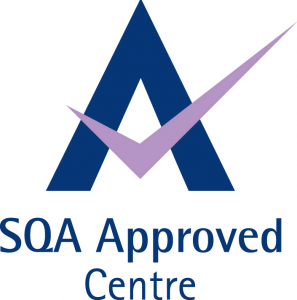 A non-repayable grant for tuition fees is available from the Students Awards Agency for Scotland (SAAS). 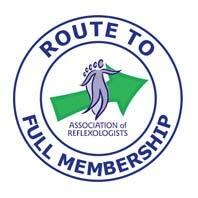 No other private training provider in the UK offers Clinical Reflexology and Swedish Massage courses fully at this highest level with the highest amount of credits. You will receive a nationally recognised qualification from a school with an exceptional reputation. 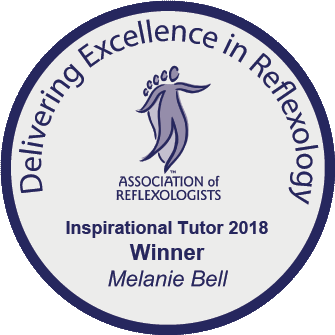 Melanie, your principal and tutor, is the winner of the Association of Reflexologists Most Inspirational Tutor Award 2015 and 2018. She was the runner up for this award in 2017. This award is given to the tutor that has inspired their students and has went above and beyond what is required. The award is granted based on student’s feedback and nominations, which are made directly to the AoR. Melanie has also won the Young Award for outstanding academic achievement in Biomedical Science. She studied biomedical science at university with the intention of becoming a GP. Uniquely, she teaches how some medicines act in the body. This enables therapists to understand their clients more deeply and tailor treatment plans more effectively. 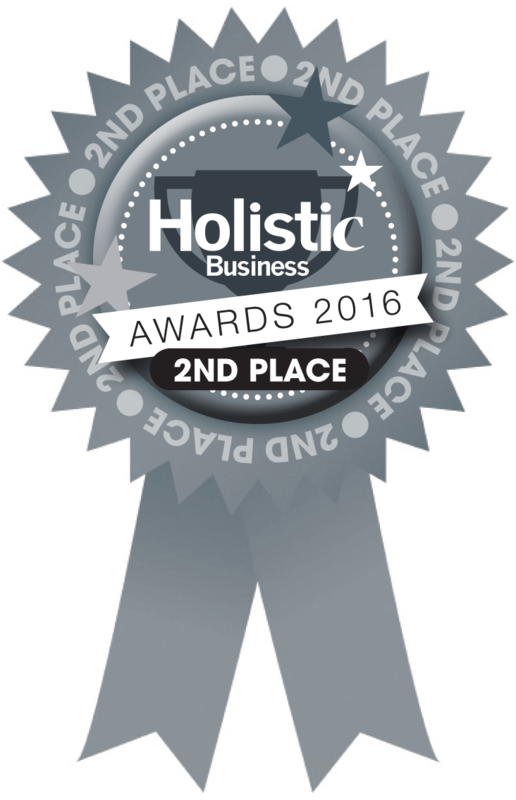 We are also the runner up for the Best Therapy Training School in the UK – Holistic Therapist Magazine. 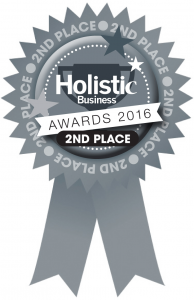 We were one of four finalists for the Most Enterprising Business Award – Blackadder’s Solicitors. Therapists are trained to an exceptional standard and we are dedicated to providing the most professional, up-to-date complementary medicine training within the UK. We have small class sizes which ensure individual attention. The Complementary Therapy School delivers comprehensive complementary therapy training and has exceptional staff helping students to become outstanding practitioners. Our university credit rated qualifications enables employers such as the NHS, other learning establishments and patients to understand exactly what level of training you have undertaken and how many credits you have achieved. If you study a course with no level and credits, this is especially tricky if you are seeking to progress to further study or if you trying to demonstrate to potential employers the level of qualification that you hold. Please see the benefit link at the bottom of the page for the vital importance of studying this type of qualification. You will have excellent support in between the teaching days. Courses are taught with an emphasis on the holistic approach to health. In the unfortunate event that students fall ill during the course, we can offer a flexible learning plan whereby you can come back on to the course the next year and at no extra charge. Alternatively, missed days can be completed at another one of our schools. Very uniquely, we offer life -time graduate support. Graduates are encouraged to contact the school with any therapy or business related query they may have. We are dedicated to delivering the most professional, up-to-date techniques from tutors who are exceptional in their field. 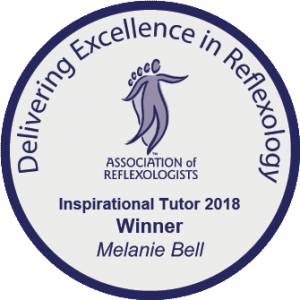 If you want to become a successful practitioner, with the highest quality tuition and the most respected qualification, then this is the school for you.